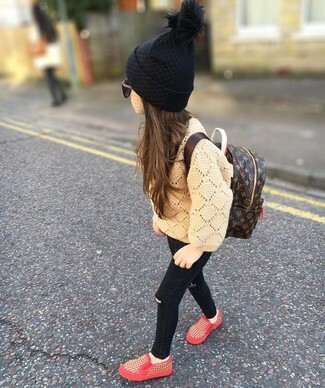 Suggest that your kid choose a tan sweater and black jeans to create a cool, stylish look. This ensemble is complemented well with red sneakers. A grey t-shirt and blue denim shorts are a go-to outfit for lazy days when you and your darling don't want to do anything special. 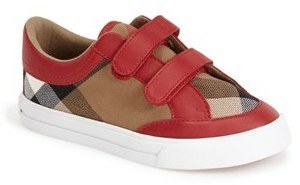 As far as footwear is concerned, let your darling choose a pair of Burberry mini heacham sneaker from Nordstrom. Dress your little fashionista in a pink ruffle long sleeve t-shirt and dark green leggings for a comfy outfit. 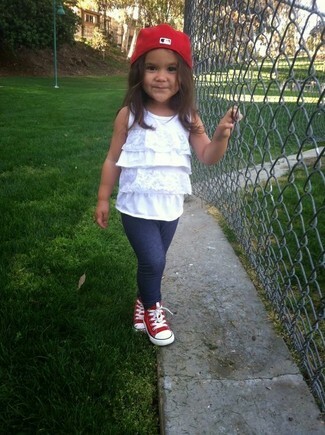 As far as footwear is concerned, let red sneakers be your little girl's choice in the shoe department. 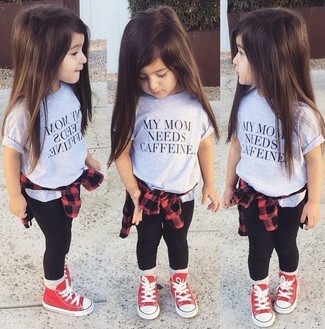 Suggest that your little girl opt for a red long sleeve shirt and black leggings to get a laid-back yet stylish look. Burberry mini heacham sneaker are a savvy choice to complete this getup. 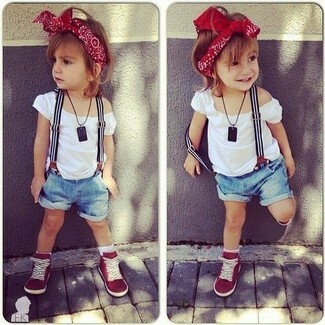 Dress your daughter in a white t-shirt and light blue denim shorts for a fun day in the park. As for footwear your little girl will love Burberry mini heacham sneaker for this getup. 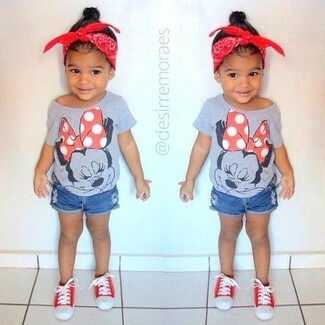 Your little girl will look cute in a black tank top and grey trousers. This ensemble is complemented brilliantly with Burberry mini heacham sneaker from Nordstrom. 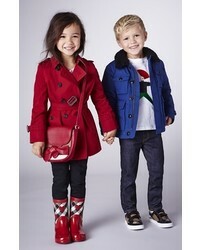 Suggest that your kid pair a red jacket with navy jeans for a glam and trendy getup. Finish off this ensemble with Burberry mini heacham sneaker. 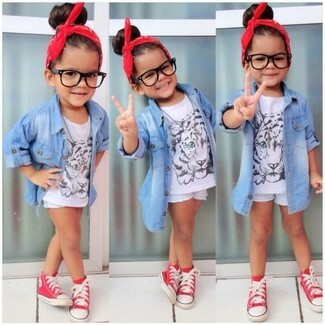 Choose a light blue denim long sleeve shirt and light blue denim shorts for your tot for a beautiful casual get-up. This style is complemented well with red sneakers. 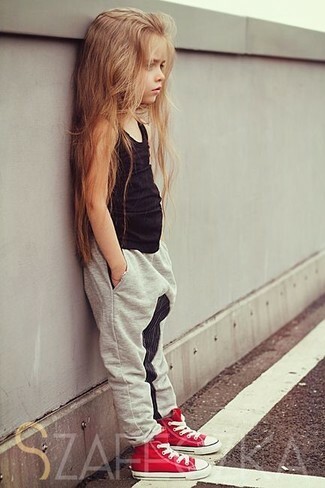 Suggest that your little angel team a white tank top with charcoal leggings for a fun day in the park. 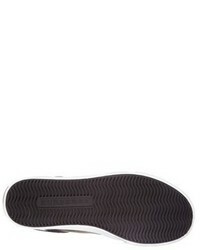 Burberry mini heacham sneaker from Nordstrom are a savvy choice to complement this getup.